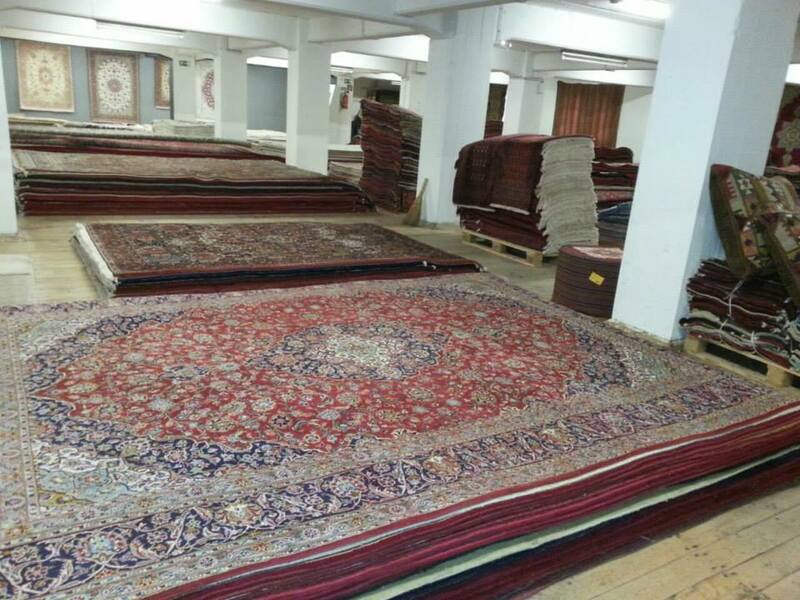 SAHRAI Import & Export GmbH was founded in 1992 by its owner Nasrollah Sahrai. 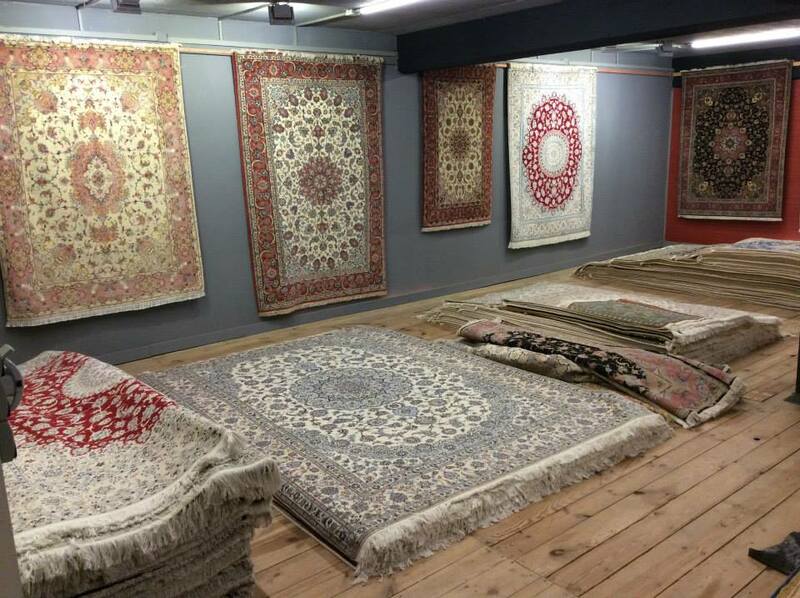 Thanks to the strong orientation, reasonable offers and integration achieved in the market for hand knotted carpets. 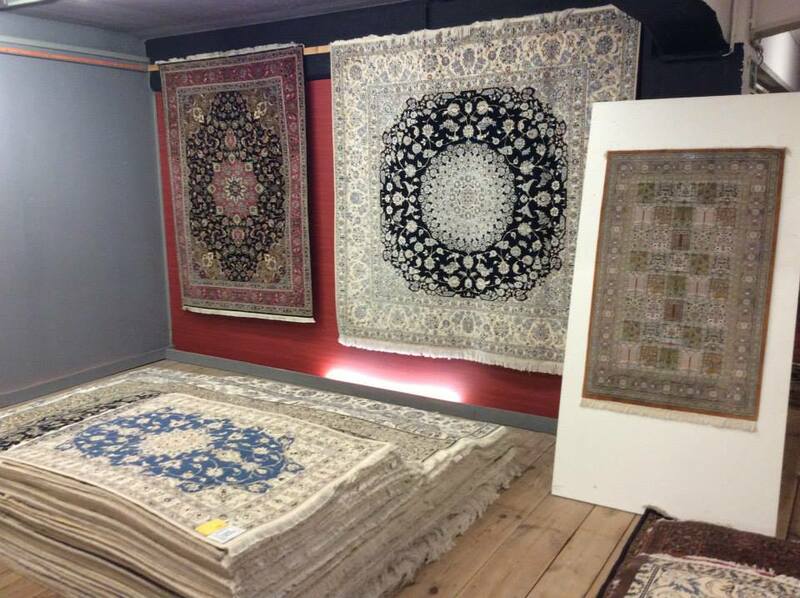 The customer care, which is very important for the Sahrai GmbH has led to persist in such a highly competitive market. 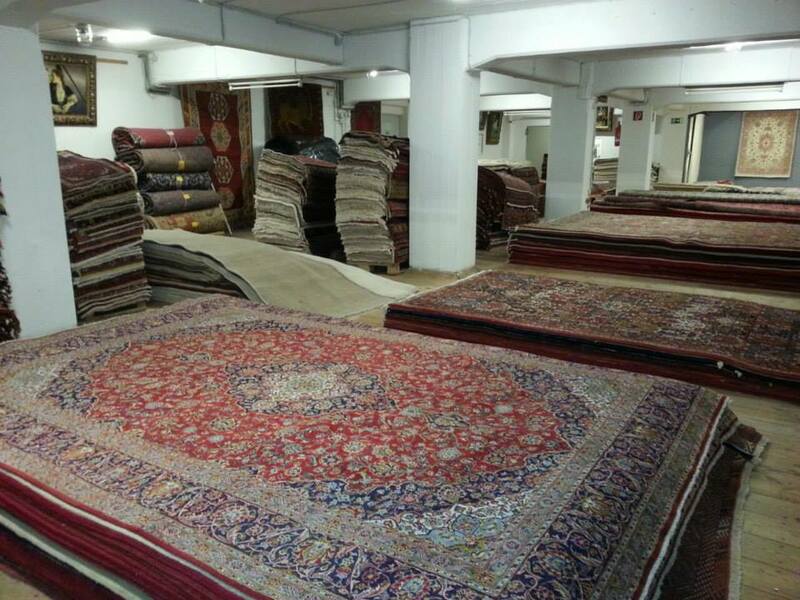 Our company supplies variety of carpets and kilims, oriental pillows, stool and other items for interior decoration. 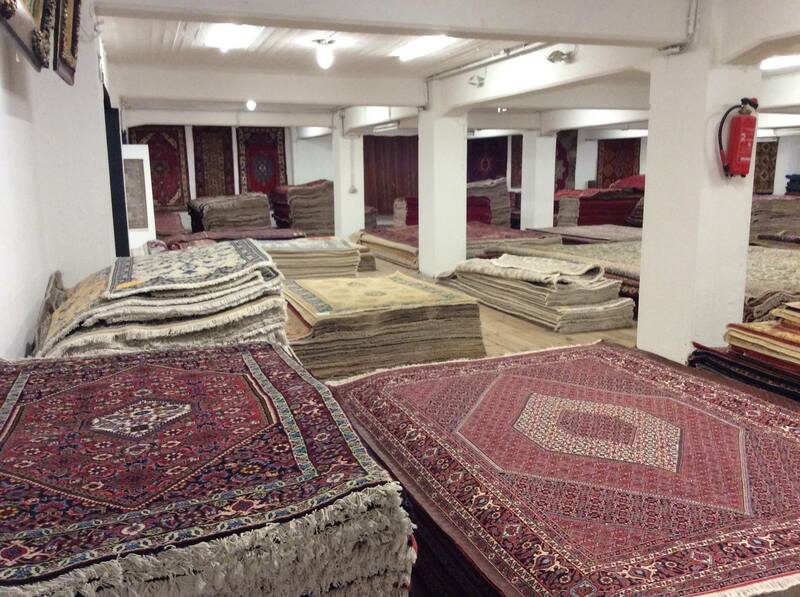 Supply your business with lowest and most competetive prices. 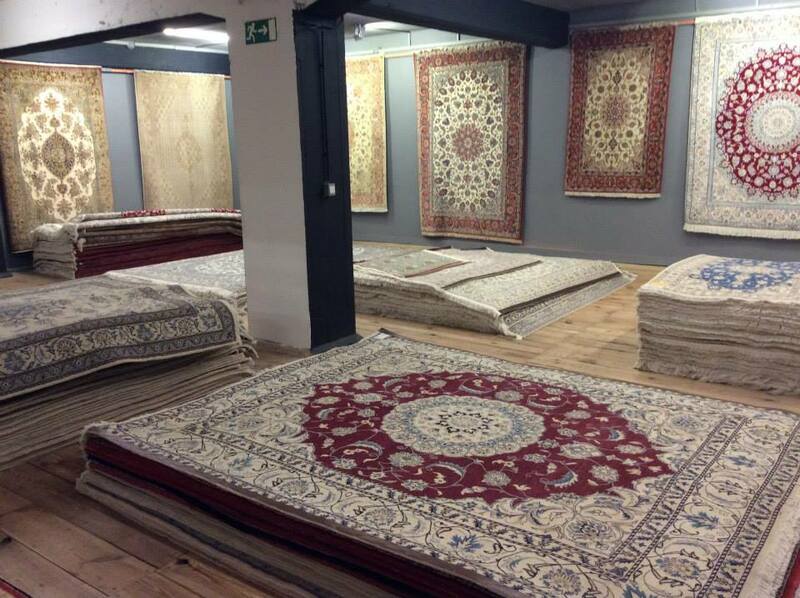 We supply different types of carpets with the lowest and competative prices. Safe and quick transportation to any location in the world. Washing or Repairing your damaged carpets. To receive the latest news and special offers.